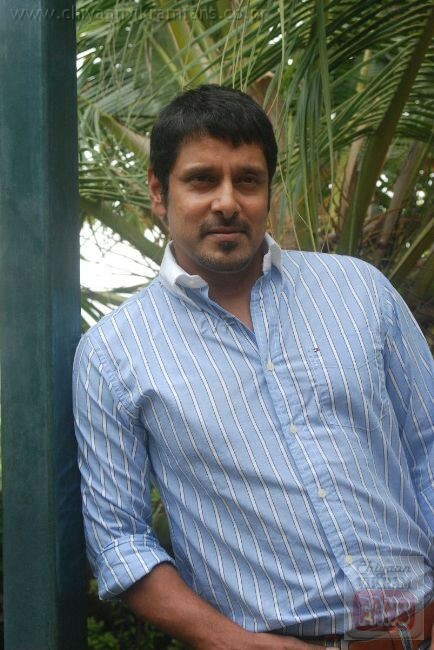 Home » Latest Buzz » Chiyaan Vikram’s future five directors! Chiyaan Vikram’s future five directors! People are eagerly waiting to see Chiyaan Vikram on screen in his forthcoming flick ‘Raavanan’. Mean while, Chiyaan is busy with hand full of projects and making clear about his five new films in a row.